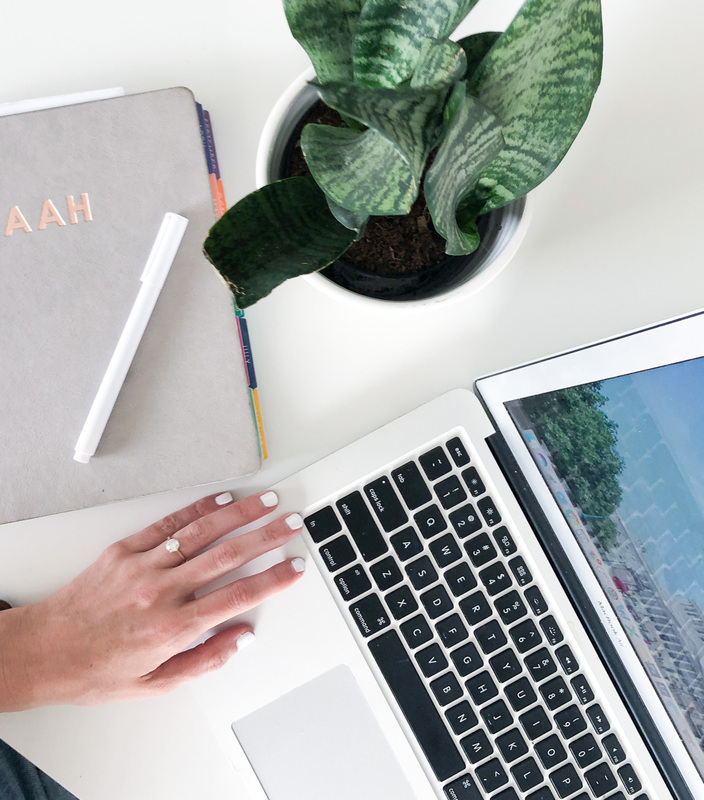 A standard blogger/photographer contract template that you’ll be able to use each time you hire a photographer to take photos for your website and/or social media platforms and brand collaborations. The contract template is a fill-in-the-blank type document, but where there are blanks, there is sample language for you to use. What’s in this contract for bloggers & photographer template? 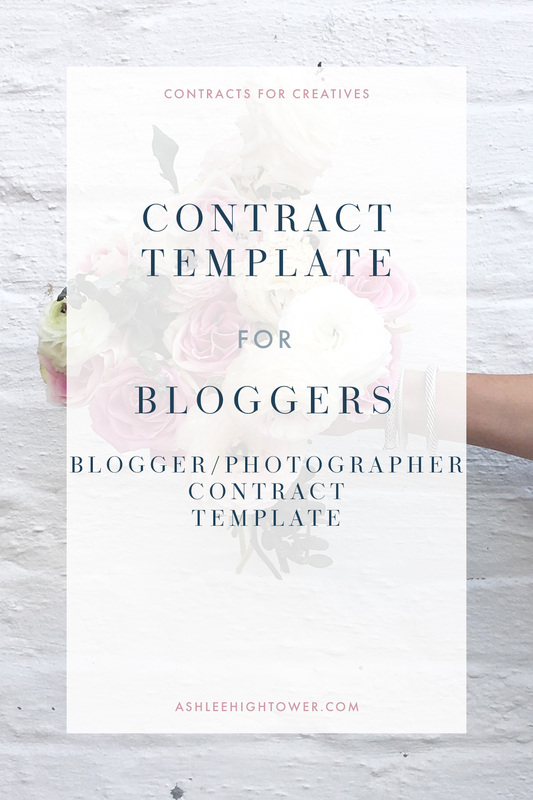 Who should purchase this contract for bloggers & photographer template?